Have you ever been at a point in your life where you’ve faced one disappointment after another? One broken dream followed by another? A constant downpour of trials, day in and day out? If you’ve said yes, know that you’re not alone because I’ve been there too, friend! Just last month my husband and I celebrated our 17th wedding anniversary. We went to a local restaurant for a simple dinner because that’s all we could afford to celebrate our occasion. As we sat there chatting about our lives together and all that we’ve experienced, we couldn’t help but discuss our life-altering trials. From the chronic and debilitating illnesses, to the loss of our home and business, to the persecution from others because of our faith, it was a wonder we were still standing and doing so together. Looking back in my mind to our wedding day, I asked my husband if he had any idea that life together would have ever been this hard? His reply, “No. But I wouldn’t want to experience life with anyone else.” Aww, be still my heart! Why is this happening, Lord? How are you going to use this trial for your glory, Lord? It’s taken me years to have this spiritual perspective. Ask me why, I really don’t know. I guess I’m just slow like that. Earlier in the book of John, Jesus refers to Satan as the ruler of this world. (John 12:30) Yet for some reason, as a believer, we are spiritually surprised by the trials that come our way. Why? Jesus said we’d have them. And since Satan is the ruler of this world, he’s bent on defeating us, discouraging us, and destroying our marriages. 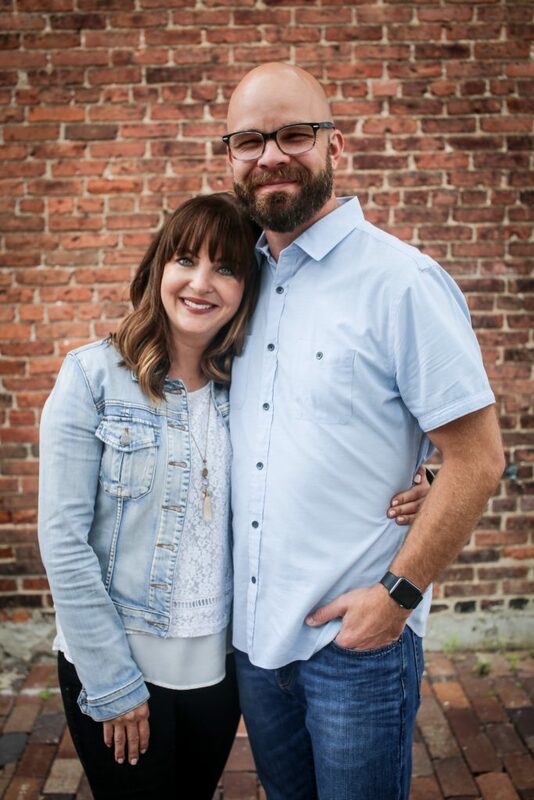 As my husband and I headed home from dinner that night, he asked me if I thought God was taking us through all of this because of the ministry that we’re involved in. “Of course”, was my reply. If my life was perfect, how would those that I minister to identify with me? Simply put, they can’t because I wouldn’t be relatable. I’m a better and more effective vessel for the Lord because of all that He has allowed in my life. When a husband and wife choose to live for Christ, they’ll draw others to Christ. There’s a purpose for your pain, sweet friend. Use it to draw others closer to Jesus Christ! 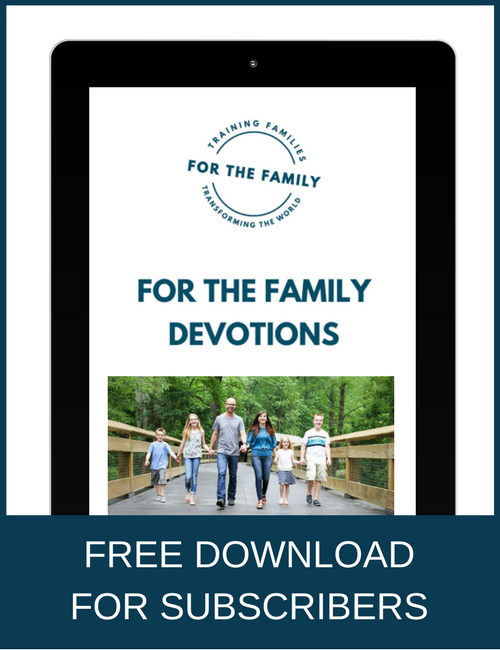 Need some encouragement for your marriage? 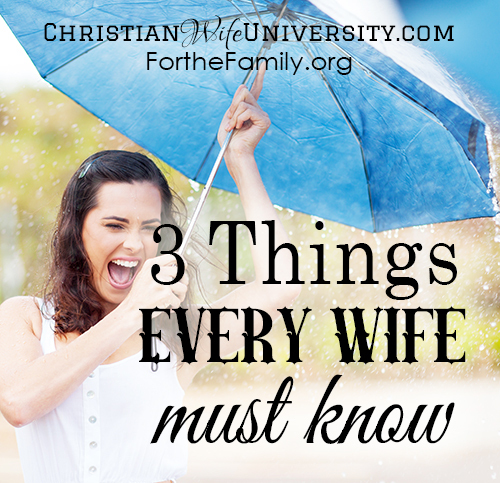 Click here to learn about the Wisdom for Wives On-line Conference! Jolene was once an atheist who is now sold-out for Jesus Christ. Her heart beats fast for discipling women and you'll find her doing just that at JoleneEngle.com. 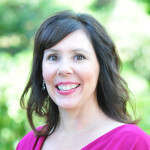 She is also the founder of Christian Wife University where she helps wives connect the dots from their reality to the Christ-centered marriage they long for and the one God intended. Jolene and her husband, Eric, run a weekly podcast called, What's a Girl to Do? where they provide biblical guidance for women and wives. She is also the author of the book and bible study, Wives of the Bible. These were great words of encouragement but they went flat when I saw the picture of the girl above in the VERY low top ! This is a Christian post & blog that is going out to women AND MEN ! My husband & I both subscribe separately to For the Family . Surely out of all your photo choices there could of been a better photo to represent this post ???? For the Family please be mindful of this . Thank you !!! Thank you for this encouraging words. I really needed to hear this and it has changed my perspective. Glad to hear that what I shared here, blessed you, Lebogang! The only time I give thanks to Christ or God is in the bedroom when my husband gives me great orgasms.